and a paranormal influence that takes you on a fascinating journey. Once you start reading you can't put the book down! 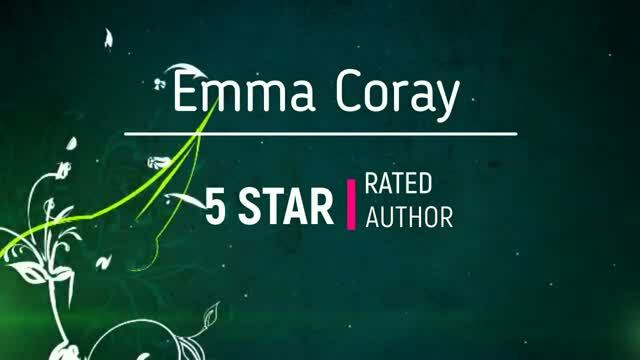 Emma Coray is currently working on her new novel THE LITTLE GIRL TOLD ME, a supernatural thriller which she has gauged to be even more nail biting than The Jodie Vickers Series. Keep checking News and Events for updates.